Russ getting a deal or nah? I want him to get his bread but the whole deadline thing could be a distraction leading into the season. No but seriously I don't know what to think of that 4/15 deadline. He should be paid, I think he will be paid, but worst case scenario he has this yr and likely 2 yrs of franchise tagging. Deadline day and that report on Russ being done with negotiating, if nothing is reached today, is disturbing. SMH at the fraud agent Mark Rogers trying to finesse the team into giving Russ a specific percentage of the cap moving forward. Ever since Ciara, Russ loyalty hasn’t been the same. 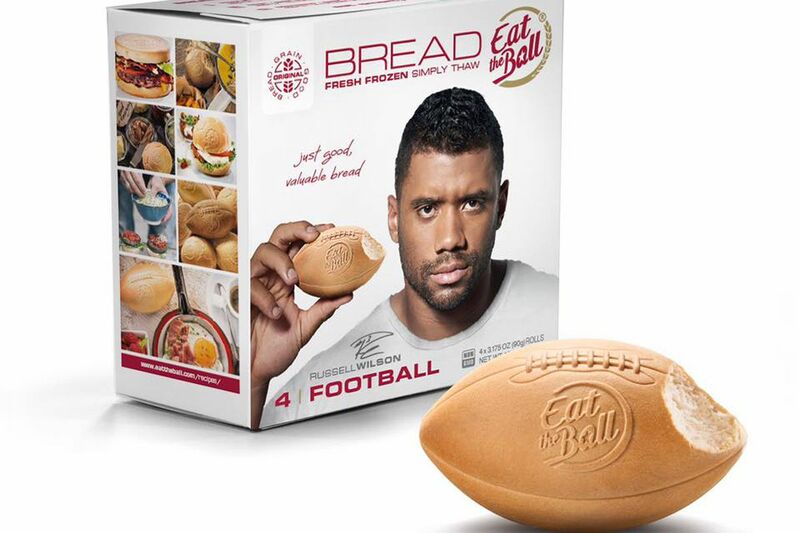 Glad he got his bread and the team can go into the season without the distractions. All that being said, Frank is most likely gone unless the team plans on investing a third of its cap on two players. Bet he loves this town more after a $35M/year contract, especially because Washington doesn't have state income taxes. No grudge against him though, good to see the man get his. Russ deserves to secure the bad but something about his demands rubbed me the wrong way. He was almost giving the franchise an ultimatum. Am I missing something or is that about right? John & Pete have to continue to build through the draft. Only way this works, and they need to be better at evaluating Oline prospects. They've been pretty mediocre and below in that area. jayt1202 and checks grossman like this. schedule release later today, draft a week away. good times.